Cllr. Dermot Looney, a Labour party representative on South Dublin County Council, is demanding that the Council refuse to deal with French multinational company Veolia given their role in building an illegal light rail system in East Jerusalem. Looney is bringing a motion to tomorrow’s (July 12th) full Council meeting to highlight the construction of a light rail system linking Israel to illegal settlements in East Jerusalem, and the involvement of Veolia, who run the LUAS service in Dublin as well as waste and water services across the world. Looney’s motion comes on foot of similar motions passing in Dublin City Council, Galway City Council, Sligo County Council, Donegal County Council and Castlebar Town Council, and has the full support of the Irish Palestine Solidarity Campaign. A similar motion will also be brought to Fingal County Council tomorrow by Labour Councillor Patrick Nulty. “Ireland has a long record of international solidarity, including the historic role of Irish people in opposing apartheid in South Africa through boycotts and other actions. I believe that the representatives of a quarter of a million citizens in South Dublin are right to demand an ethical procurement policy which will rule out Veolia until such time as they disinvest from this illegal light rail system,” said Looney. John Dorman, Divestment Officer with the Irish Palestine Solidarity Campaign, said that "the IPSC fully supports Cllr. Looney's motion, and strongly encourages all councillors in South Dublin County Council to vote in favour of it. They will be following in the proud footsteps of their colleagues in councils in Dublin, Galway and Sligo who have also adopted similar motions saying 'no' to a company that collaborates with the Israeli.state's theft of Palestinian land. Furthermore, the IPSC encourages all Irish town, city and county councils to pass such motions." 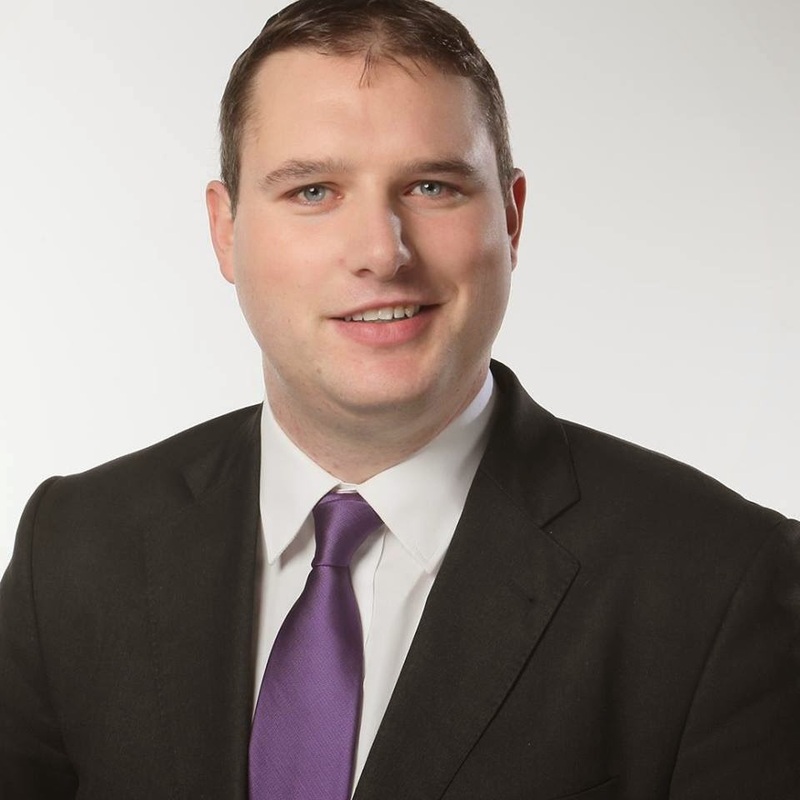 Cllr Dermot Looney, a Labour Party representative on South Dublin County Council, has said news of an increase in bin charges in South Dublin is a further blow to hard-pressed local residents. Charges for the standard black bin and newly-introduced brown bin will increase by almost a third from August 1st. Charges for black bins, currently at €8 per lift, will rise to €10.50, while the charge for brown bins, which deal with food and garden waste, is set to rise from €4 per lift to €5.25. Looney has said that the announcement could mean an extra €100 per year burden on local families.